Sensitive skin is the most important topic in our body which should be discuss-able and we should improve our skin and avoid that thing which is harmful for skin and create many problems. Almost 20 percent our adults have sensitive skin care and face many difficulties. Sensitive skin is one of the problems which treatment you should in the beginning stage. You should know about its treatment even small changes in climates. In this contents I want to share with you some important sensitive skin care tips this is helpful for sensitive skin. A skin that mostly or often burned or inflamed is refers to as sensitive skin. A person who has allergic from cosmetic products, changing temperature, wind, sunlight and household product it is sensitive. Such a skin gets irritated and inflamed rapidly or easily red they have sensitive skin. Most main cause of sensitive skin is genetics (age, gender, ethnicity and differences sensitive skin is less victim) factor. If you have sensitive skin, you may face different kind of problems and you get irritated more and rapidly than other peoples. So you should more careful about your skin than other. Skin is not same of every person, it is different types like some have sensitive skin, some has mild skin, some have dry skin etc. 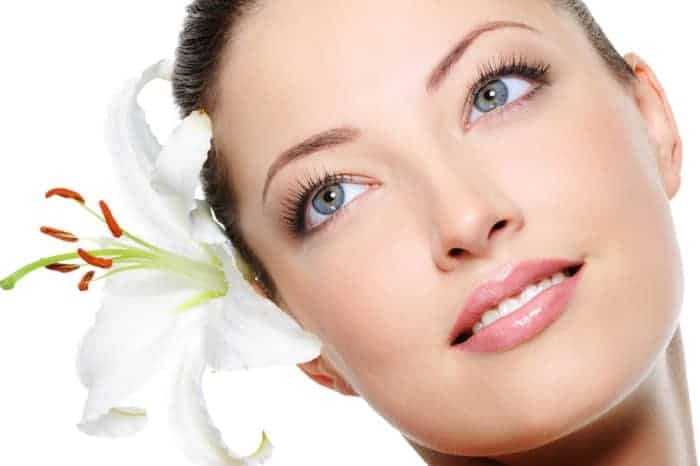 There is not the same method of treatment of all these types of skin, every kind of skin have its own treatment method. In this content we are talking about sensitive skin care tips which are given below. The first and most important tips for sensitive skin is that you should always neat and clean your skin because in sensitive skin dust is directly affected our skin. Used mild product for beauty which have no chemical or chemical free products used for makeup. Prefer organic or herbal products and fragrance free ones. Next sensitive skin care tips is looking for ingredients are chamomile, azulene, bisabolol, allantoin, lavender, camphor, aloe Vera etc. Use only those products which are actually made for sensitive skin and avoid or not used those which are uses by a normal or average person because ingredients are most different in that product which are made for sensitive skin. Spot testing is necessary for all kind of product especially for sensitive skin products. When you used any kind of products either it is for eating, dressing or medicine you should first check a little bit of that product. Avoid alcohol and odorless moisturizers when you have sensitive skin. This is very effective for your sensitive skin. For sensitive skin you should be careful about using water while washing your skin or drinking. Very hot water or milk drinking in winter are harmful and very cold water in summer season are affected to your sensitive skin. Use average or normal hot or cold water in a whole year. If a person has sensitive skin he or she must be protect yourself from sun damage. Use sun screen having SPH 15 or more than 15 while going on away. Use that makeup which is especially made by sensitive skin persons and avoid extra makeup and make insure that less uses of makeup. Try to use that makeup which have mineral base products, it is free from harmful chemical and best tip for sensitive skin. You should make a habit of washing makeup daily before sleeping or before going to bed. All of us should remove makeup specially those person who have sensitive skin. Don’t go to bed for sleeping before removing makeup because it is affected to your skin. These are some sensitive skin care tips which are very helpful for those persons who have sensitive skin. These tips are not expensive; these are mostly homemade and easily to use able.